Over the last few weeks, reports have been coming out about certain Marvel Cinematic Universe cast members being done with the franchise after Avengers: Endgame. While this is certainly possible, as we currently know nothing about what happens in that movie, it does seem a little odd that these stories would be coming out so close to the movie’s release. Regardless, the latest rumor suggests that Chris Hemsworth, AKA Thor, will be leaving the MCU after Endgame. 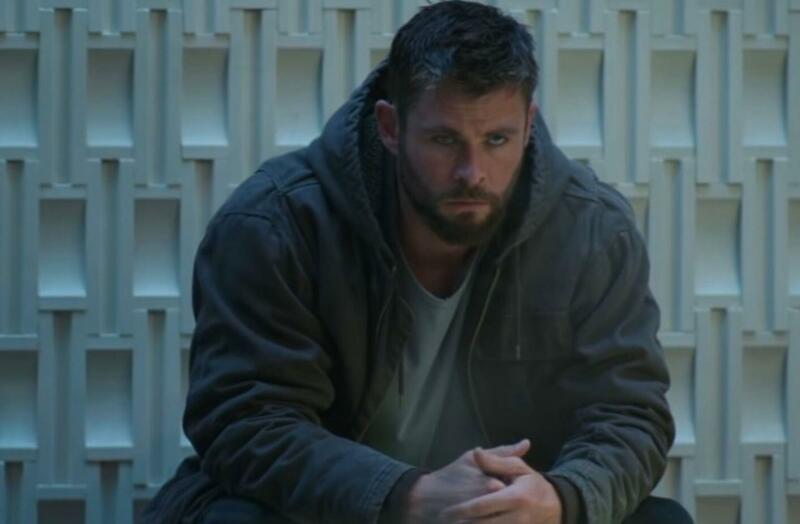 A source close to We Got This Covered has alleged that Endgame will be Hemsworth’s last outing as Thor. Though the report adds that there’s still a slight chance he’ll return several years from now in Marvel’s Phase 5, the possibility isn’t considered very likely. As always, take these rumors with a grain of salt. It’s worth nothing that We Got This Covered is the same site who said that Robert Downey Jr. and Mark Ruffalo will be done with the MCU after Endgame, so if these stories turn out to be accurate – it’ll be a sad day for Marvel fans all around. It’s also interesting considering Thor had just been reinvented with tremendous success in Thor: Ragnarok, and was also voted as the most popular Avengers member in a recent fan poll. It’d definitely be a key loss, as would RDJ and Ruffalo. Then again, it’s not really surprising, as Kevin Feige has said whatever comes after Endgame will be something entirely different, so we’re guessing that they’re not going to really focus on the characters they just spent 10 years focusing on in The Infinity Saga. Like we said, regardless, fans should probably start getting prepared for one very emotional movie next month. We’ll know everything for certain after Avengers: Endgame hits theaters everywhere on April 26th. What do you think of this news? Would you be sad to see Chris Hemsworth go? Tell us your thoughts in the comments down below!